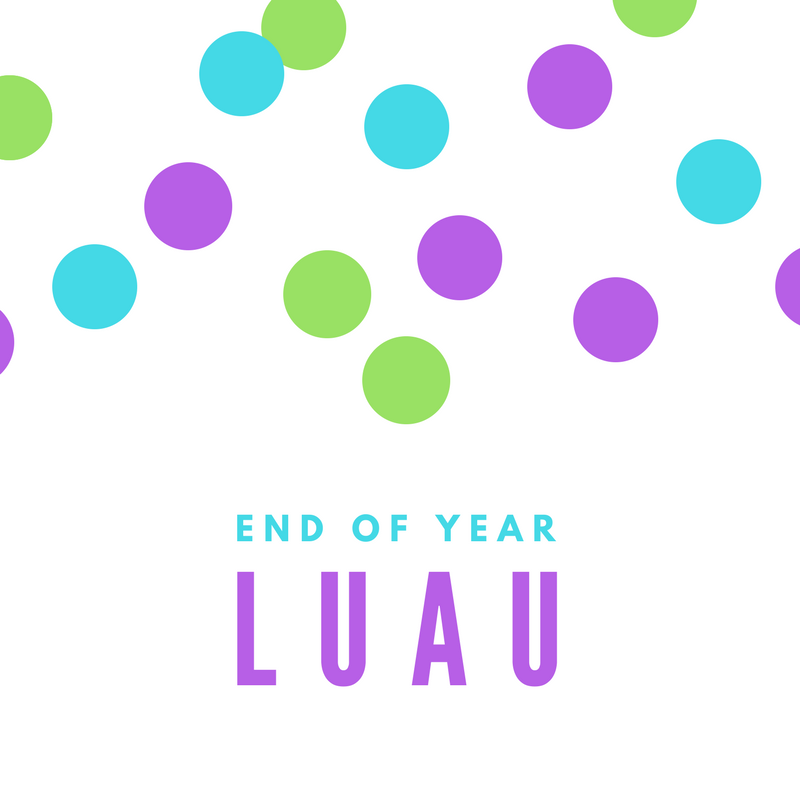 The end of the semester is upon us so join us at 6:00pm on May 3rd for a celebratory Luau at the Catholic Center. Get your second wind for finals by breaking out your highest quality Hawaiian shirt and celebrating in style with an evening of food and fun. Let's send our seniors off with a bang!